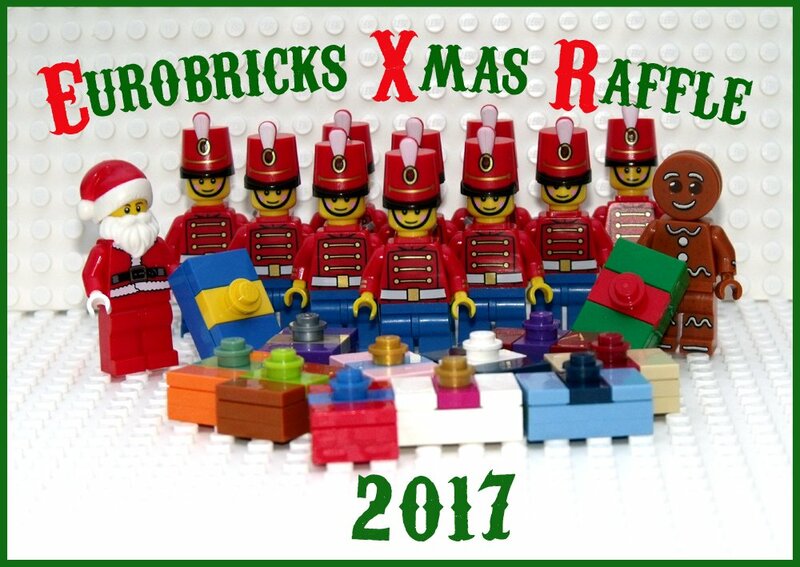 Xmas Raffle Building Challenge 2017! 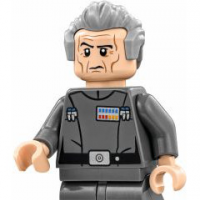 This years prizes will be cool & hard to get minifigs manatees as the new tradition goes ! 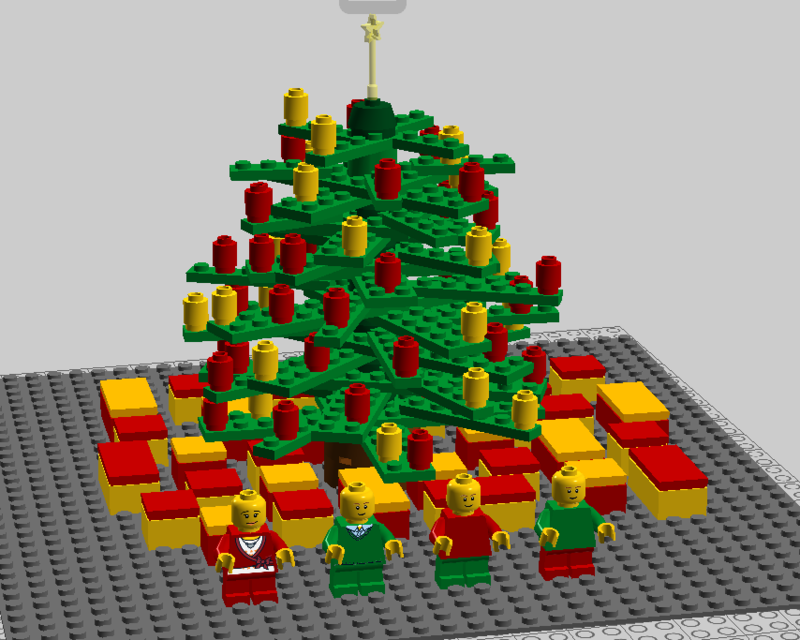 This year the MOC theme is a retake on - Your ideal Christmas tree! I really enjoyed it two years ago and would like to see new cool ideas & designs! So build it any way you like and take a pic/screen shot and post it! You need to be a member of Eurobricks who joined before the 6th of November 2017. 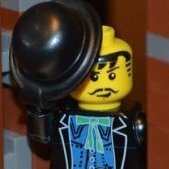 The entry must be posted in this thread before 10 pm GMT, by the 28th of November, 2017. As always there will be plenty of prizes to win! What it is you will see later, maybe much later ! Wow cant wait to enter. I missed the last two years this time I will make. So are we really winning Lego manatee? I was thinking about this only yesterday... And yet last year's seems so recent. I'll definitely join this year... I don't know why or how I missed the last few years. Great thing to see this return again every year! Look forward to this all year, thanks CopMike! Wow! This year has really slipped away. Wow, the year really has flown by quick. 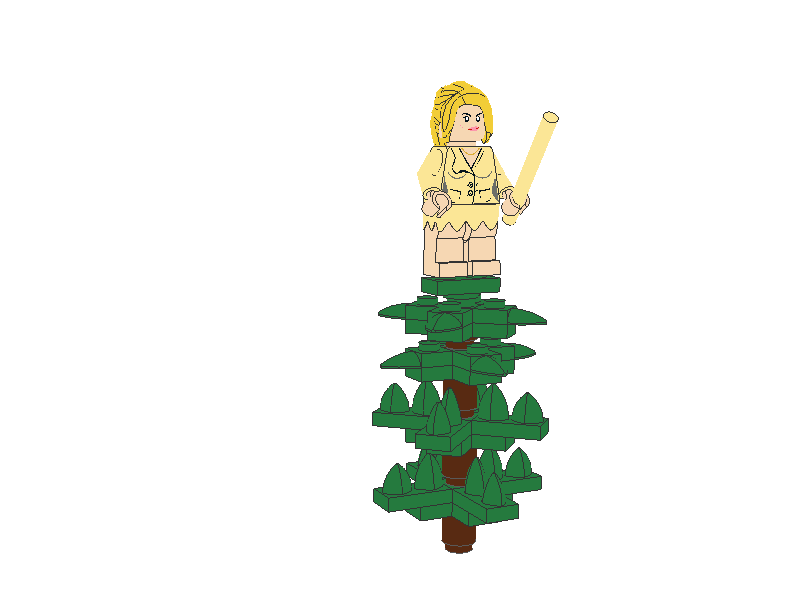 Now, my ideal Christmas tree. Hmm. 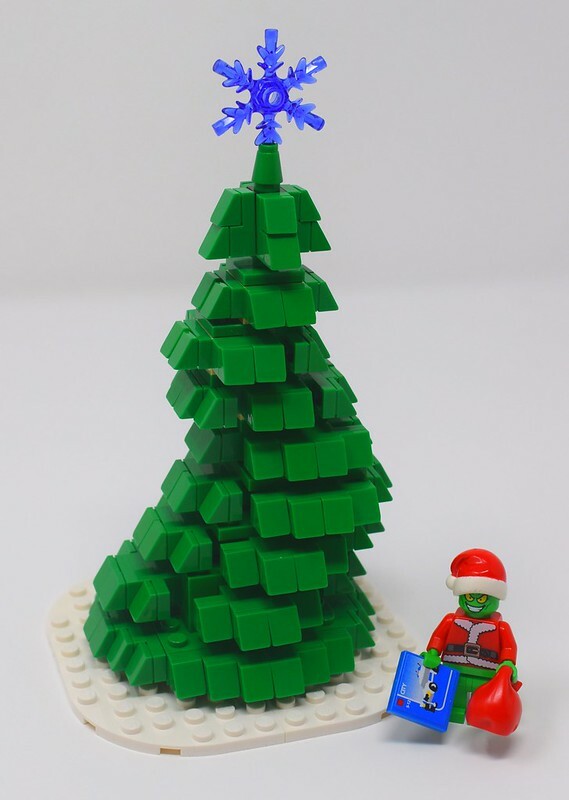 Christmas trees aren't normally my thing, but building anything is always fun - so why not! CopMike, you forgot to add your yearly disclaimer that as the tradition also says maybe something may go wrong. Thanks for running/hosting this raffle again!!!! 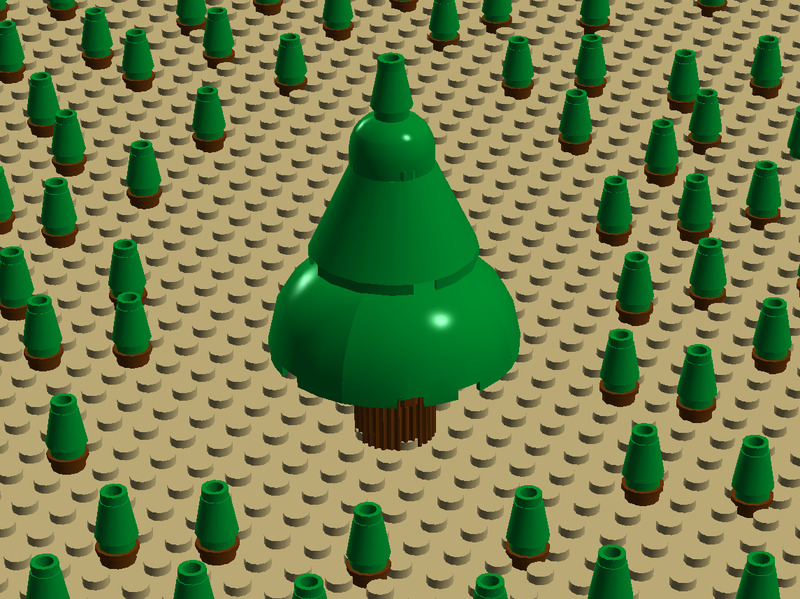 Here's my entry - a Christmas Tree Seuss style! A small tree with a life size fairy for Xmas fun. It will be my first contest. Thank you for running another competition Mike - really enjoyed last year! Here we go. Anything I build has to have moving parts in it; so here's a diorama representing the corner of my lounge with a tree that spins clockwise, as a train encircles it anticlockwise. I had to build in LDD as I have no access to bricks, but it should be 100% buildable and functional in real life. Thanks CopMike for organising this wonderful tradition! would love to see the competition. It's perfectly smooth (which means it doesn't need any decorations), it doesn't need looking after (because it's Lego), and of course, it can be taken apart and reassembled next year!